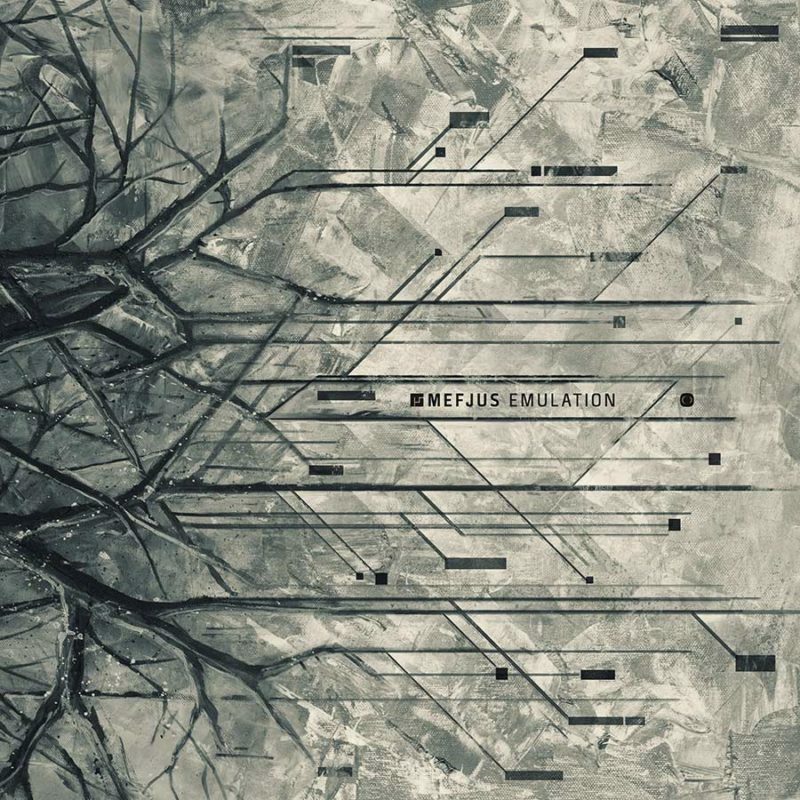 After what many would consider one of the most meteoric rises to D&B infamousy in recent times, Mefjus gets set to deliver his debut album ‘Emulation’ through Critical Music. An extension of his explosive trademark production style, the music of Mefjus stands tall as an aggressive powerhouse of some the most deadly dance floor drum & bass seen in 2014. Drawing on a handful of carefully selected collaborators from the jaw-dropping Phace & Misanthrop to the hip-hop infusions of Dope D.O.D, ‘Emulation’ looks set to shatter dance floors for years to come, marking a clear-cut arrival of one of the most gifted producers in the D&B game, Mefjus. “I wanted to showcase my musical progression, from my early inspirations to my current state of mind. My own transformation from sample-based analogue production to the point of engineering almost everything ‘inside the box’, my own interpretation of Emulation. It’s a parallel to everyday society in which we’re moving further and further away from human resources in favour of human- machine-hybrid systems that effects everything from our consumption of news and media to books and of course music.